What started off as an anonymous music blog idea in 2014 focusing on all things future sounding is slowly but surely morphing into something more closer to its founders heart. Merging the love of music shows and the urge to see independent/unsigned artists touring while also creating a musical exchange by bringing artists and producers from different countries and subcultures together to create something new and unique to their experience. Believing that the live environment is one like no other. 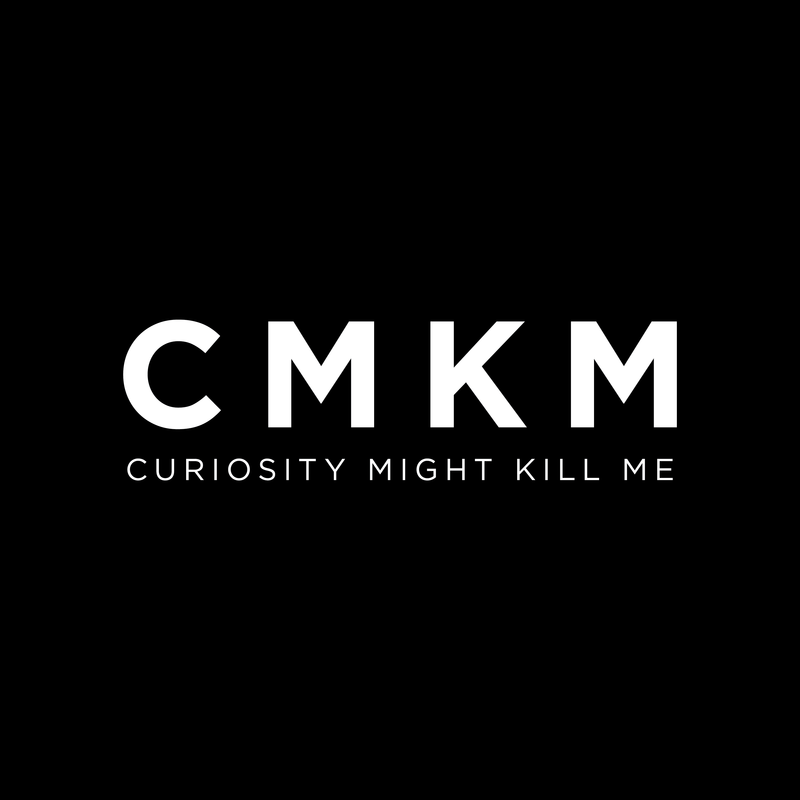 Curiosity Might Kill Me aims to continuously create a space where peoples curiosity in new sounds can always be sparked and fulfilled while creating a touring platform for artists and producers to connect with fans offline and in different cities.